Priyanka Chopra and Nick Jonas are officially married. The lovebirds who got engaged in August tied the knot in a Western wedding on Saturday, 1st December in Rajasthan. On Sunday, 2nd December, the newlywed will continue their epic wedding weekend with a Hindu ceremony to honor Chopra's religious background. The lovebirds have been in a relationship since summer 2018 and in July, they were captured heading to a dinner double date with Nick's brother Joe Jonas and his fiancee Sophie Turner. 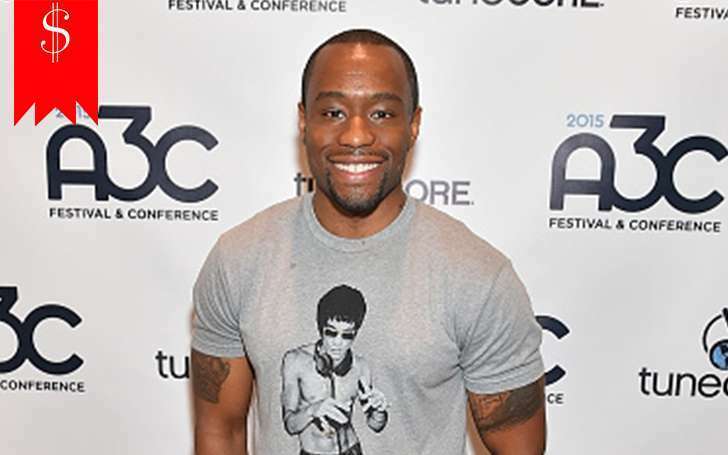 Congratulations are in order! 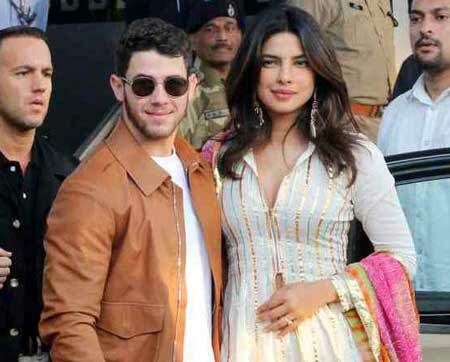 Indian-Hollywood actress Priyanka Chopra and her fiance Nick Jonas got married in a Western wedding on Saturday, December 1, in Rajasthan, India. Four months after their engagement, the lovebirds exchanged their vows at the nuptials organized at the Umaid Bhawan Palace in Jodhpur, Rajasthan. The 36-year-old Bay Watch actress looked glowing in a Ralph Lauren designed wedding gown. The groom also wore a Ralph Lauren dress in his bid day. In addition, both the families, bridesmaids, and the groomsmen including Chopra's brother Siddharth Chopra and Jonas' brothers Joe Jonas, Kevin Jonas, and Frankie Jonas also wore the Ralph Lauren cloth. Joe Jonas' fiance Sophie Turner, Kevin Jonas' wife Danielle Jonas; and Nick's parents Paul Kevin Jonas Sr., and Denise Miller-Jonas. I've had that rule my whole life. Never publicly acknowledge a relationship. Ever. ... What is happening? I've not known myself like this. This guy turned me into such a girl! If I could blush, I'd be tomato red right now. 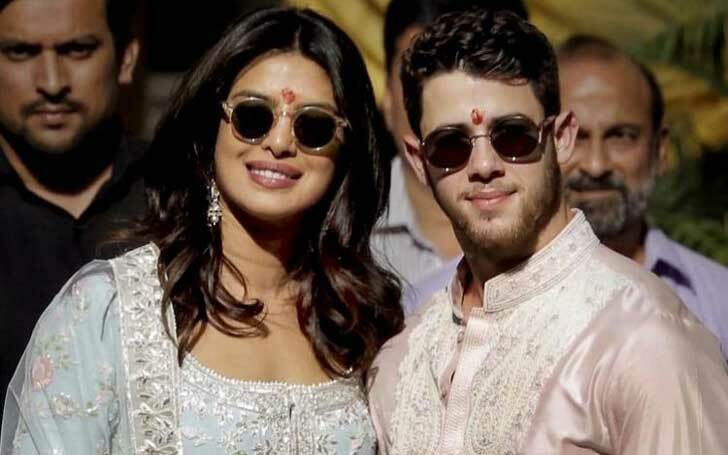 It is super important to Priyanka to have an Indian ceremony that honors her heritage and culture, just as it's important to also have a Western ceremony that honors Nick's Christian upbringing. They're doing both. Chopra shared the photos from her pre-wedding ceremonies on her Instagram on her wedding. She wrote "One of the most special things that our relationship has given us is a merging of families" alongside the photo of her and Nick. The pair was speculated to be dating in summer 2018 after their frequent appearances in public. Later in July, they were spotted heading to a double dinner date with Joe Jonas and Sophie Turner. 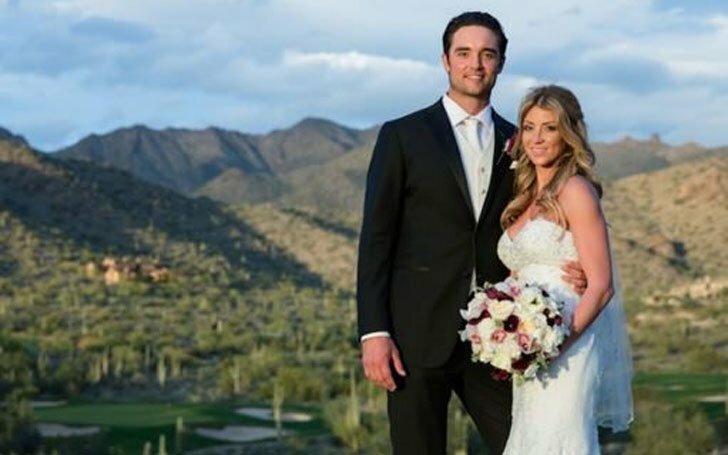 Brock Osweiler's Married Life With Wife Erin Osweiler-Gave Birth To A Daughter Recently! Details Here! What to expect from Elie Kemper in "Unbreakable Kimmy Schmidt"